Lovely building, perhaps a little scary looking back then ! Still operating as a Post Office but with limited opening hours. I am unable to find the Postmaster around this time. 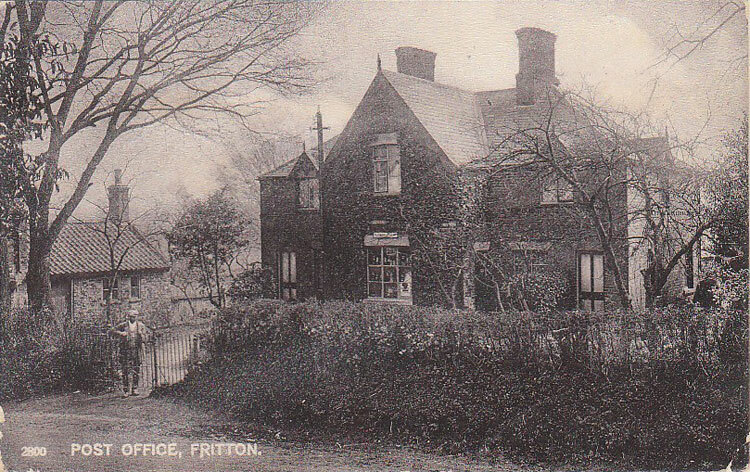 I was interested in the photo of Fitton Post Office. 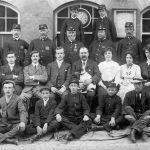 The Postmaster in the 1900’s was Walter Andrews who is pictured standing at gate. He was my wife’s grandfather. Do you know if it possible to obtain a copy of the photo. Hi Derek, thank you for this information. I’ll email you a scan I have of the image.